We are here for you 24 hours a day 7 days a week. Call and speak to a real person. CARE Security & Monitoring designs, installs, services all security systems and provides 24/7 in-house security monitoring. 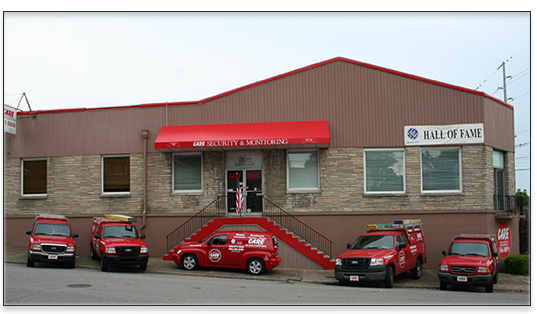 With over 16 years in the Louisville area, CARE Security & Monitoring is one of the most reputable, well known security companies in the Louisville area. CARE Security & Monitoring offers free security analysis and customized security consulting services. Read about all of our services here. Contact CARE Security & Monitoring today at 800-928-2459 and speak to a real person 24/7. CARE Does It All ! Professionally Installed by our Licensed, Certified Technicians.